Not long ago the name Madhya Pradesh was synonymous with huge palace of Gwalior, Jhansi and Khajuraho. 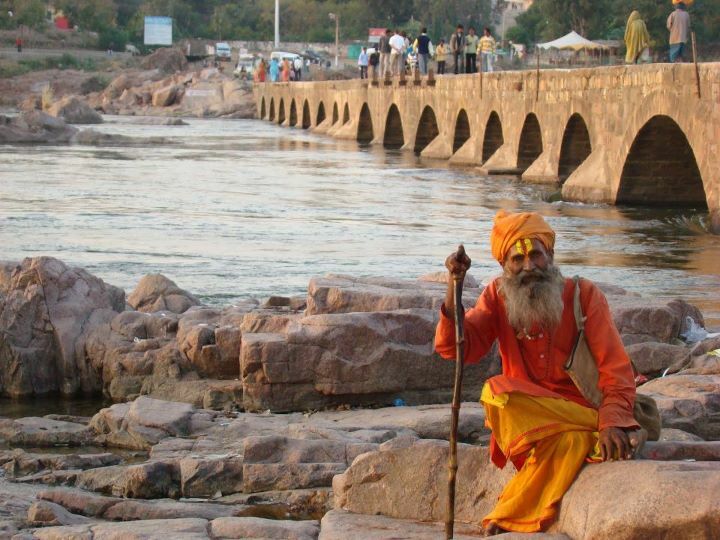 For the tourists and enthusiastic travelers the royal architecture and regal heritage of Bundelkhand in Madhya Pradesh is always appealing and it’s a wish of every traveler to see these marvels. Not many people knew about the Bundelkhandi culture and its tribal life. 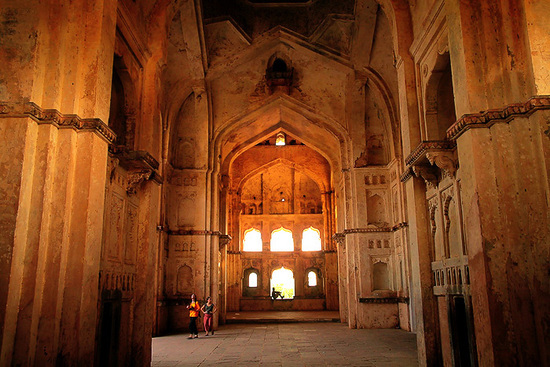 With the aim of preserving and encouraging Bundelkhandi culture and to make people aware about the magnificent cenotaphs of mammoth size, Orchha the hidden town came into the highlight of tourism map in Madhya Pradesh. 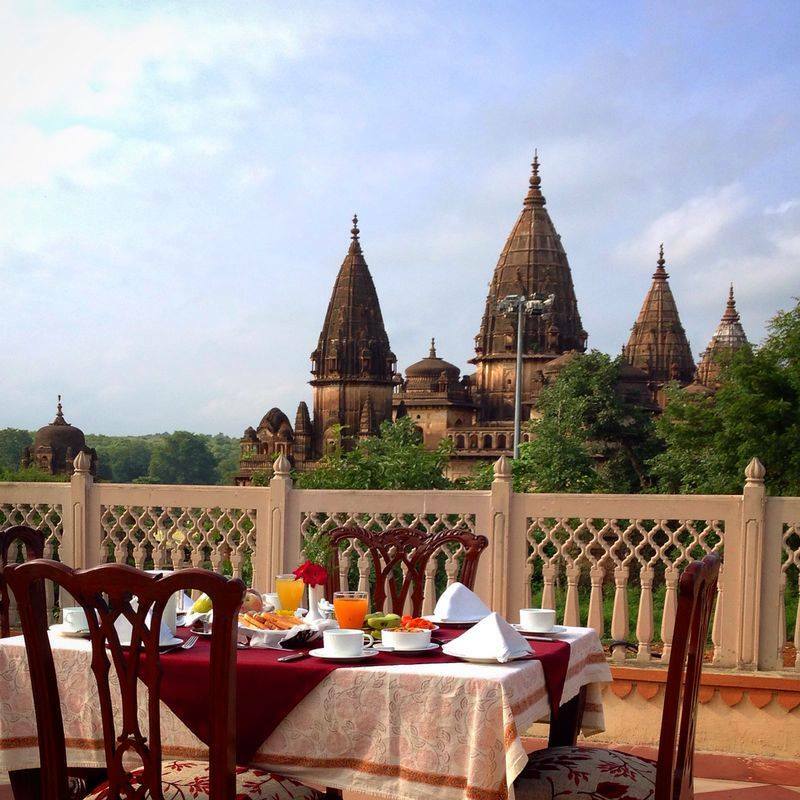 Within a drivable distance between Jhansi and Khajuraho – is the marvellously hidden town of Orchha. 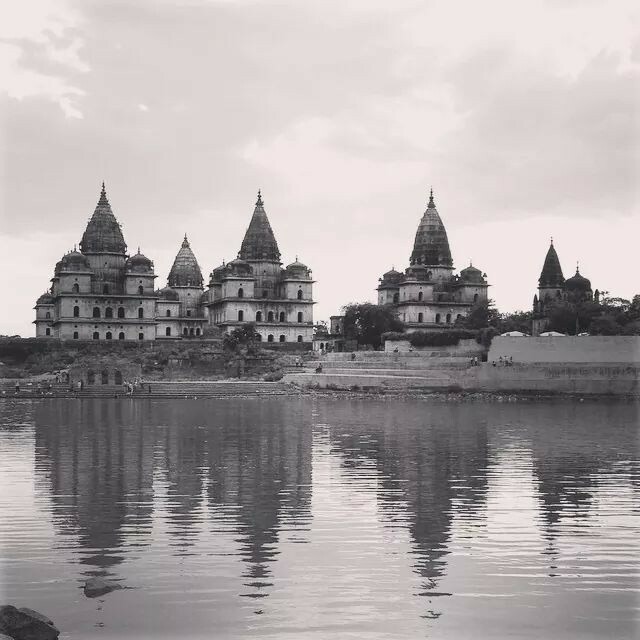 As you step inside the town, you get a mesmerizing view of the huge cenotaphs touching the shimmering River Betwa, the temples of Chaturbhuj, Laxmi Narayan and Raja Ram built in the palace depict the grandeur of Bundelkhand in Orchha. 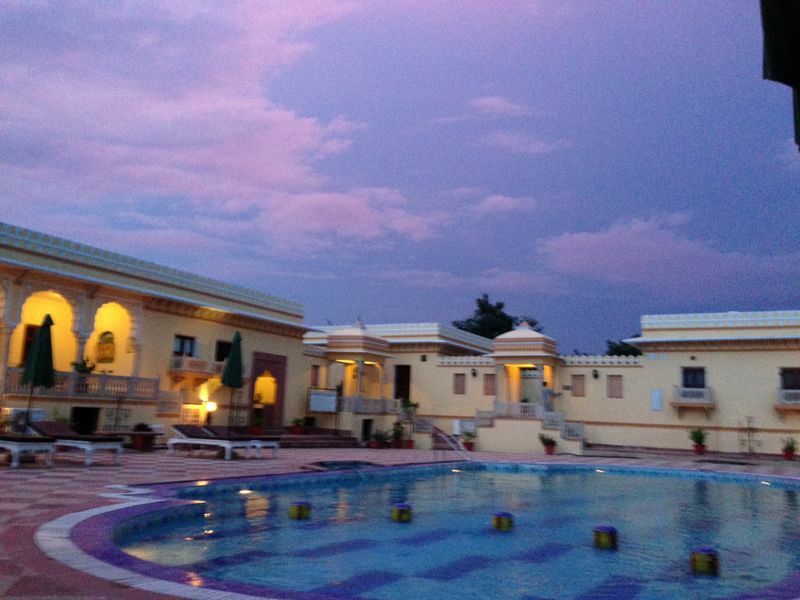 Amar Mahal, the palace hotel in Orchha is the true epitome of Bundelkhand’s royal grandeur. 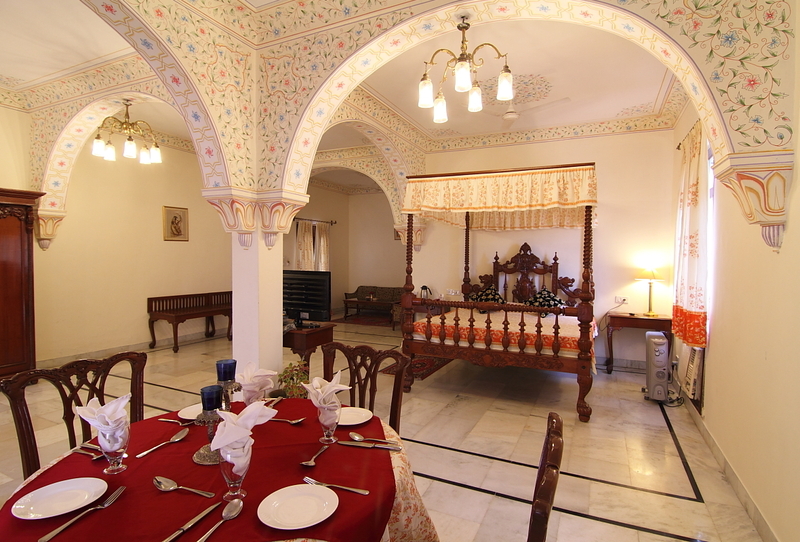 Traditional rooms and suits decorated with splendid workmanship present a feeling of splendour untouched by vanity. A complete experience of the prosperous era enthrals every visitor. 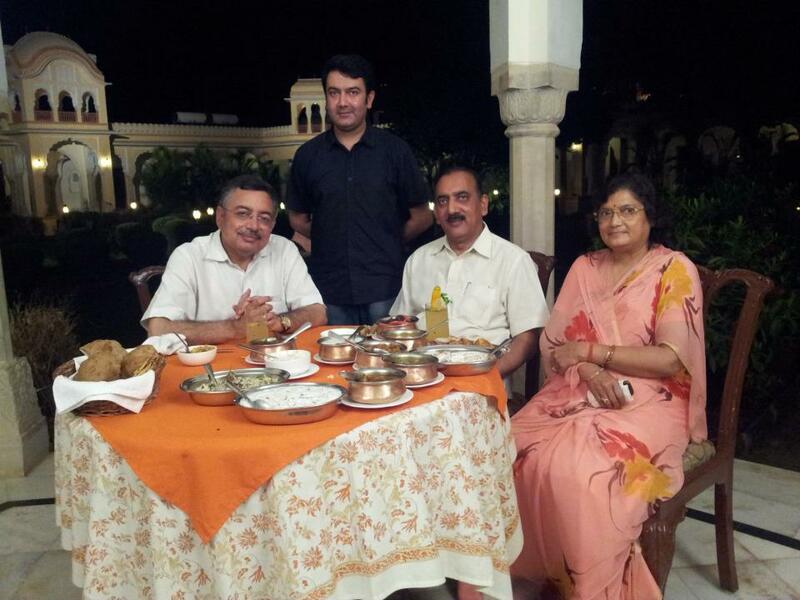 Dining area offers a delightful ambiance with a view of the cenotaphs in the backdrop and the rustic aromas of Bundelkhandi cuisines add more points to the overall dining experience. The live musical and dance show in the pool side garden awaits a visitor when he is done with things like body massage or a complete spa therapy. 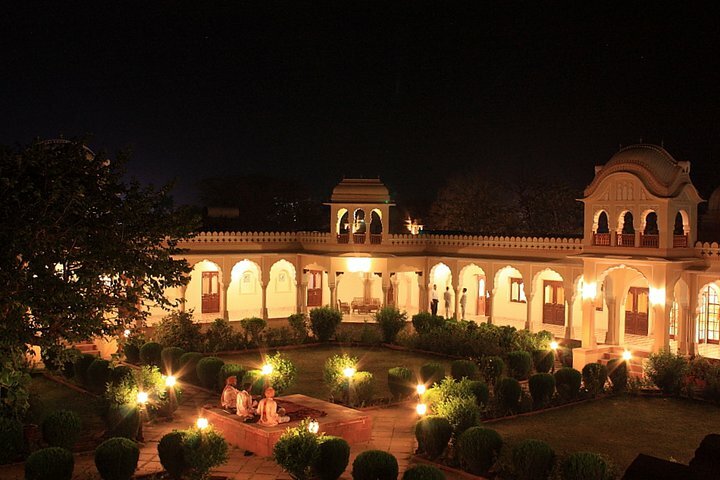 Step into the paradise of warm hospitality and enjoy a small yet memorable holiday at lavish Amar Mahal in Orchha! Every time the weekend arrives some or the other plan to explore new destination comes to our mind! The indulgent people usually look for an off beat destination away from the city crowd. 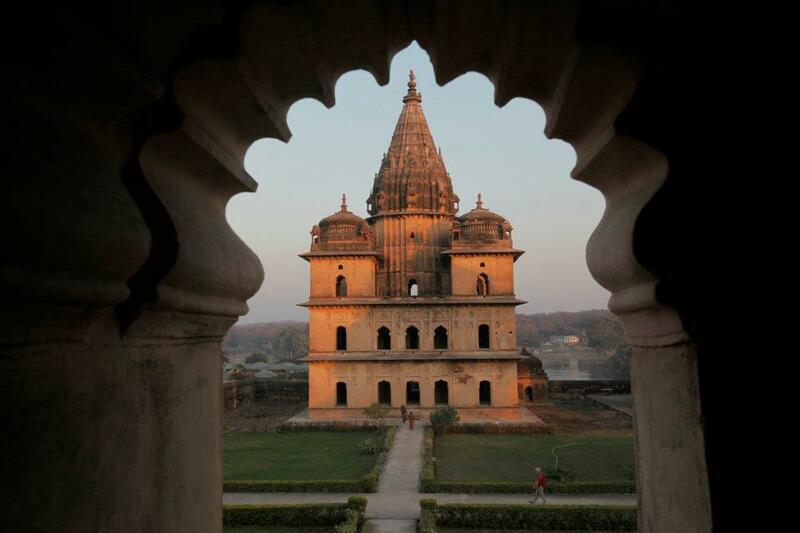 How about the town that is not much explored and away from the noisy city life: Orchha? 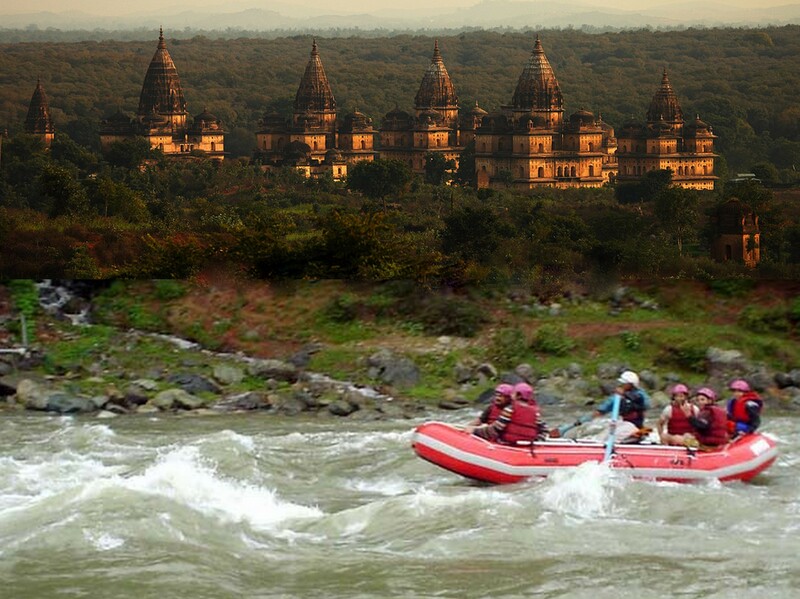 Orchha is an awesome destination in Bundelkhand region of Madhya Pradesh near Jhansi if you want to have fun with your family or a bunch of friends. With its mammoth size cenotaphs, beautifully laid out gardens near river Betwa and marvelous temples, Orchha is a tourist’s paradise. 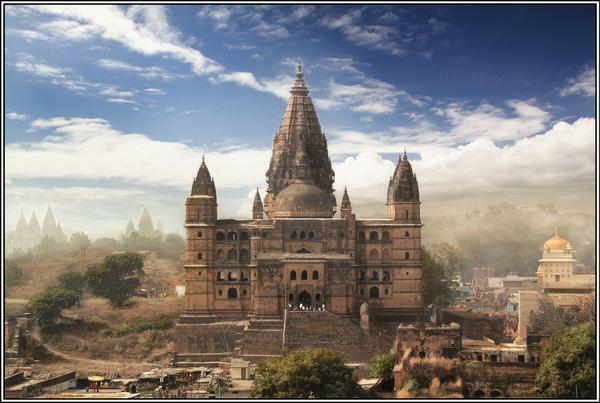 Ram Raja Temple, Chaturbhuj Temple, Raj Mahal, Cenotaphs and Phool Bagh are some of the must visit places in Orchha. 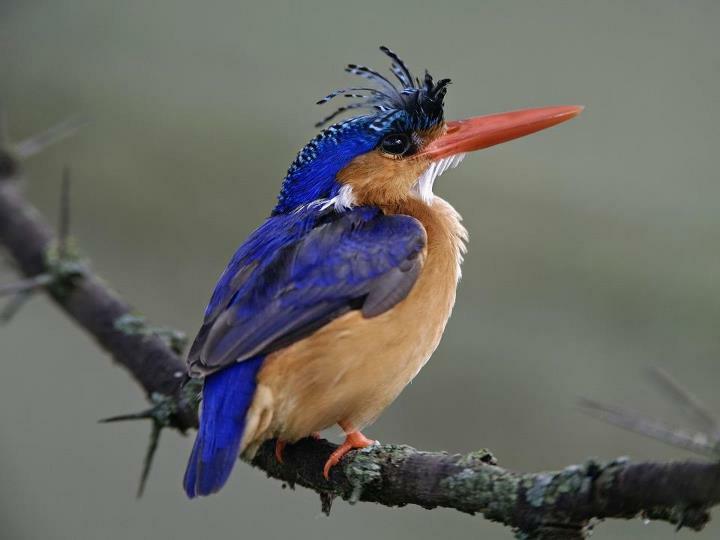 Here’s what more you can do while for a weekend break in Orchha!! A visit to mammoth cenotaphs of awe inducing architecture and breathtaking locations.